INVESTORS & BUILDERS ALERT! Beautiful large corner lot (66x120) centrally located in desirable Garden City neighbourhood, close by Garden City Elementary & Palmer Secondary, shopping, transit, parks and all amenities. Easy access toVancouver, downtown, YVR and Tsawwassen BC Ferry Terminal. 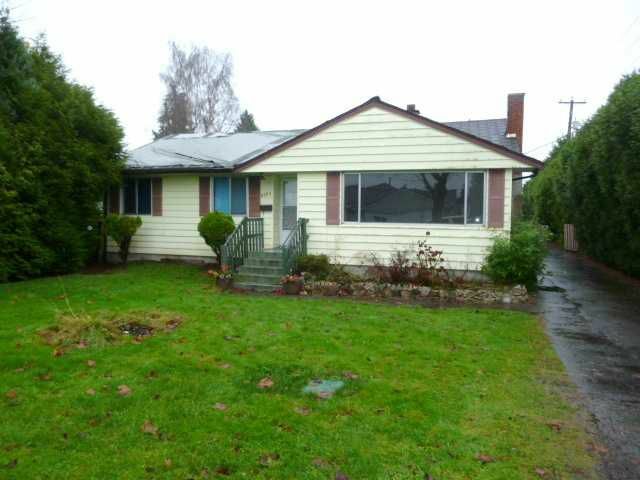 This prime building lot features wonderful sunny south facing backyard and rectangular lot amongst many grand homes. Do you have a DREAM HOME in your mind? You can full fill it here (up to 3,650 sqft) and your family will enjoy it everyday! Fantastic opportunity, call today!